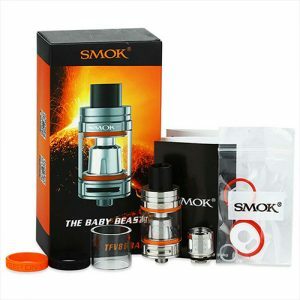 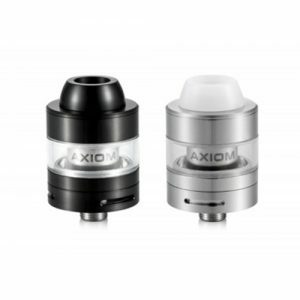 Crafted from stainless steel measuring 34mm at the widest point of the tinted Pyrex tank and narrowing to 24mm at the base, the Crystal Ball will fit nicely on most mods without any dreaded overhang. 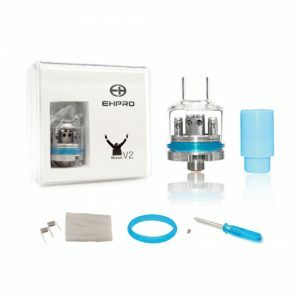 The Crystal Ball features bottom adjustable airflow and a Velocity style deck with large post holes making it simple to build and wick. 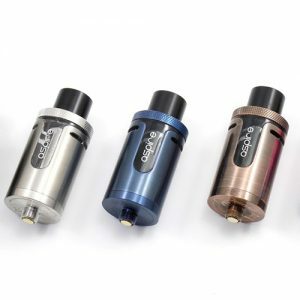 When mounted on your mod, you can easily twist the tank to adjust the juice flow from the 2ml tank, or close it off completely and use the Crystal Ball as a dripper.